Submitted by Jordan Walsh on Tue, 2018-06-05 13:48. Submitted by Jordan Walsh on Fri, 2018-05-18 10:40. Damn! ok.. let me have a look! Submitted by henning on Thu, 2018-05-17 05:06. Submitted by Jordan Walsh on Thu, 2018-05-17 04:55. Does it look ok in Max 2017? Submitted by henning on Thu, 2018-05-17 00:34. UI just installed this nice script again after years not using it. 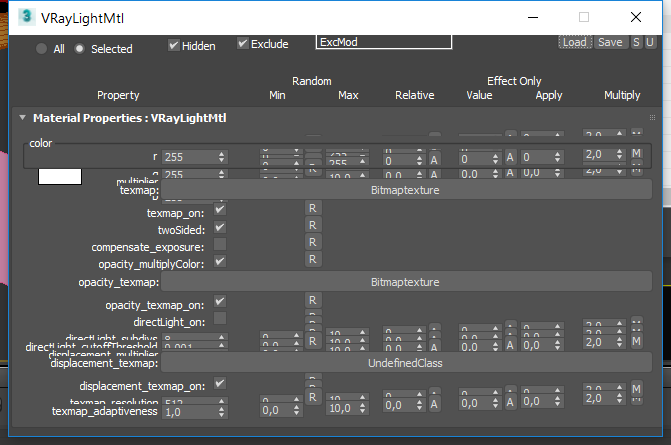 In max 2018 I get a very problematic UI issue, please see the attached screenshot. Submitted by igamaximus on Thu, 2018-02-22 02:26. Thank you so SO much for your fantastic work on this magnificent Tool ! Submitted by swatchmate on Thu, 2018-01-04 03:18. Works like a charm, thanks. Apparently a chinese letter had been added in that file even tough im only using european language. Submitted by Jordan Walsh on Wed, 2018-01-03 10:21. Have you tried deleting this file and restating max? Submitted by swatchmate on Wed, 2018-01-03 07:16. After upgrade to last service pack for 3dsmax 2018 I cant use Zorb anymore, it just opens and close directly and says Bye in maxscript. I had this problem on a other pc a couple of years ago, is there any solution for it? Submitted by Jordan Walsh on Fri, 2017-12-29 04:57. Sorry for the delay! I had a look at the point cache modifier in Max 2017 and the last entry called "fileCount" is the one you are looking for. Set to 0 for "One File" and to 1 for "One File Per Frame"